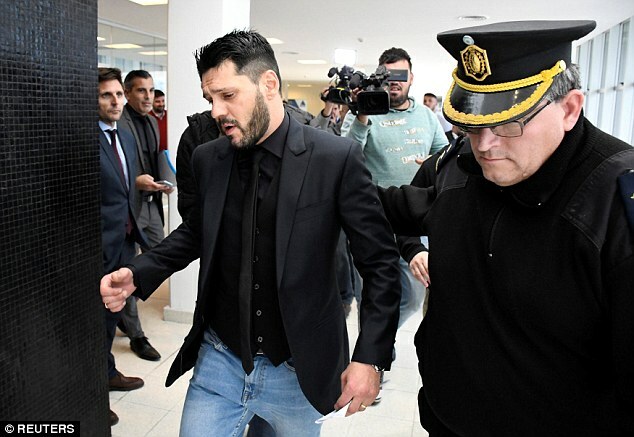 The Barcelona star’s sibling, Matias, received a two-and-a-half year prison sentence but instead of going to jail, he will undertake community service. Argentine newspaper, La Capital, report that the decision was reached through a deal with investigating prosecutors. The firearm was found late in 2017 inside a blood-stained boat, which Matias crashed in the Parana River. 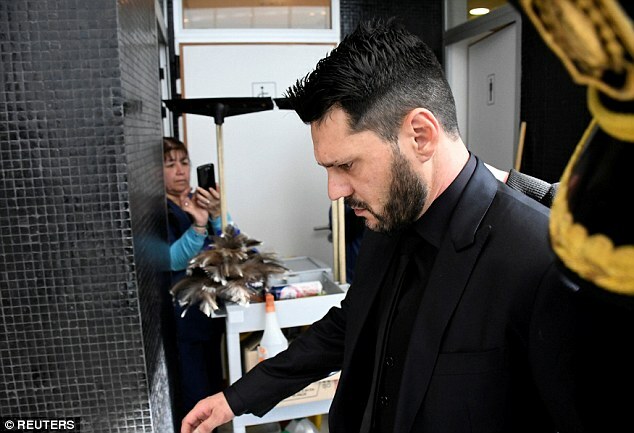 The 35-year-old was initially held under preventive arrest and later released while he recovered from a fractured jaw and other injuries in the Santa Fe province of Argentina. Matias’ lawyer originally argued that his client crashed the boat into a sandbank and denied that he owned the gun.